Find a great selection of free attractions with my list of the best free attractions in Central Scotland and Tayside. 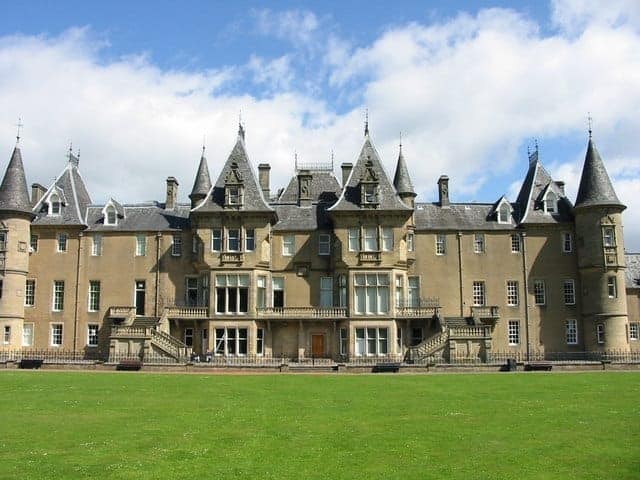 About: Callendar House is set in the historic landscape of Callendar Park, which also contains a section of the Antonine Wall World Heritage Site. The House features informative displays including The Story of Callendar House, The Antonine Wall, Rome’s Northern Frontier, and Falkirk: Crucible of Revolution 1750-1850. About: This Abbey was founded in 1140 by King David I to serve Stirling Castle, which stands a short distance to the west. The abbey is unusual in that it has a bell tower that is unlike any other construction of its type anywhere in Scotland. About: Dollar Museum is an independent museum dedicated to the history and heritage of the village of Dollar, in the county of Clackmannanshire. The Museum includes an excellent store and an archive room, as well as a major display on the Devon Valley Railway. About: The Fife coastal path stretches for 117 miles from the Firth of Forth in the south to the Firth of Tay in the north. The route offers a spectacular walking experience with difficulty levels ranging from flat and easy-going, to steep and demanding. About: Kinneil Museum is located in the 17th-century stable building of Kinneil House, and aims to tell the story of Bo’ness town, which was built on Roman remains. Kinneil Estate contains part of the Antonine Wall World Heritage Site and also includes the site of a deserted medieval village. Address: Kinross, KY13. Various points of entry. See website for details. About: Loch Leven Heritage Trail is a unique 21km trail that links natural, historic and cultural heritage around Loch Leven. The trail is suitable for walkers and cyclists of all ages and abilities and is disabled-friendly. About: The Maid is a fine example of Clyde-built ship engineering and features a beautiful art-deco inspired interior. The vessel is located on the banks of Loch Lomond, and is currently being renovated into a fully operational paddle steamer. About: The harbour light tower in North Queensferry is an extremely interesting example of 19th-century engineering that sits nearby the UNESCO world heritage Forth Rail Bridge. It is most famous for holding the title of the world’s smallest working light tower. About: The St. Cyrus grasslands are protected from the ravages of the weather by the natural barriers of inland cliffs and a seaward ridge of sand dunes. In summer the reserve is home to countless butterflies and moths, and peregrine falcons can be frequently seen in search of prey. 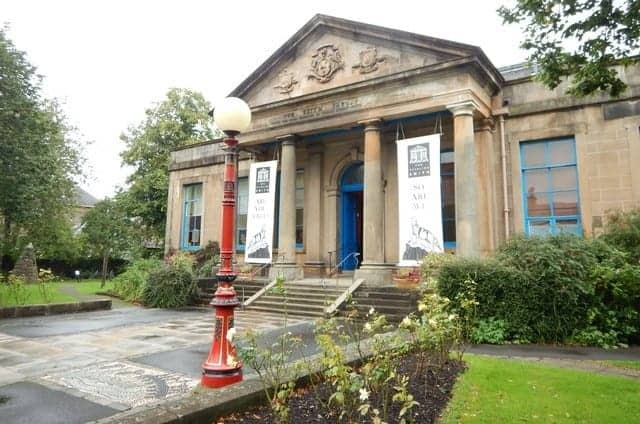 About: The Stirling Smith Museum functions as a gallery and museum for historical and contemporary artefacts and paintings from the Stirling area. The building also houses a lecture theatre, café and a biodiversity garden. About: Tentsmuir exhibits a diverse mixture of wildlife across its dunes and heathland, where seals frequently come ashore and seabirds feast on the food hidden in the mudflats. Morton Loch can be found slightly inland, where birds like the teal can be seen at the water’s edge, and sightings of otters are surprisingly frequent. About: This fascinating building has been the Parish Church of Stirling for over 900 years. It is the only church still in active use, apart from Westminster Abbey in London, to have hosted a coronation, when King James VI of Scotland was crowned in 1567. Address: River Tay, Perth, PH1. There are various points of entry. About: The art trail of Perth takes you along Tay Street, over the river and through a beautiful riverside park. There are many gardens and flower beds to discover as well as some fascinating pieces of public art that are on permanent display.